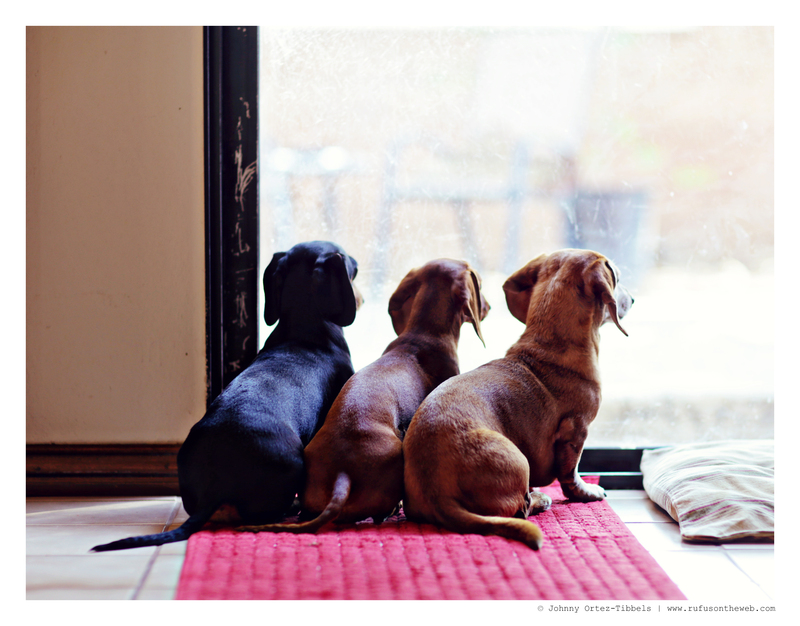 Three dachshunds is the perfect number for us. I originally thought three might be too much work (and three is more work, time and money than two or one) but… I’ve come to really love three, and believe it’s the right number for us. What’s your magic dachshund number friends?! 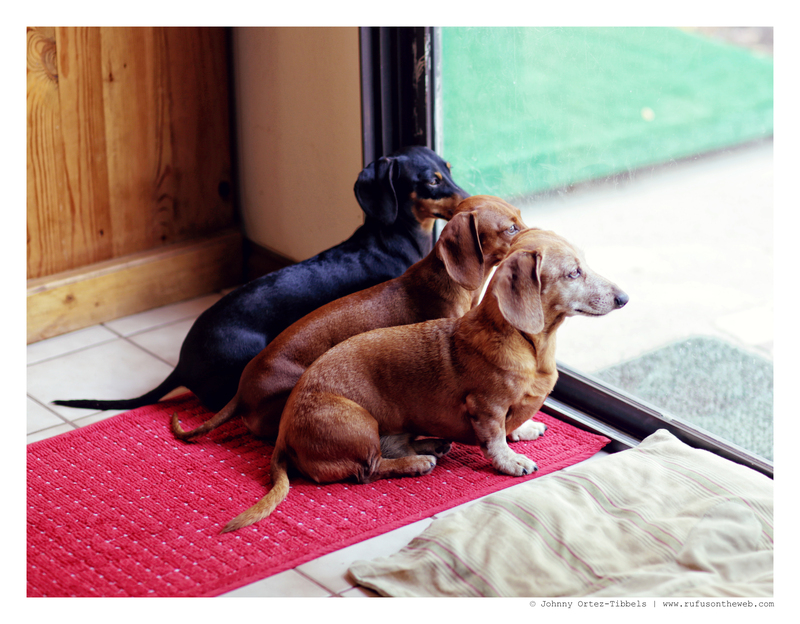 This entry was posted in Emily, Lily, Rufus and tagged #ADachshundsLife #HappyHounds, #black and tan dachshund, #dachshund, #dachshund puppy, #DachshundTrio #TripletheDachshundFun, #red dachshund, #smooth dachshund, #WienerDogs #HotDogs, doxies. Bookmark the permalink. Absolutely 3 for us also! We tried 4 and the pack went crazy..so it is 3 and we will get no more since we are in our 60’s. We want to make sure we are there for them when they are old and be with them when the time comes for them to go to the bridge. 2 for me. Being a single doggie mom two is the perfect number. 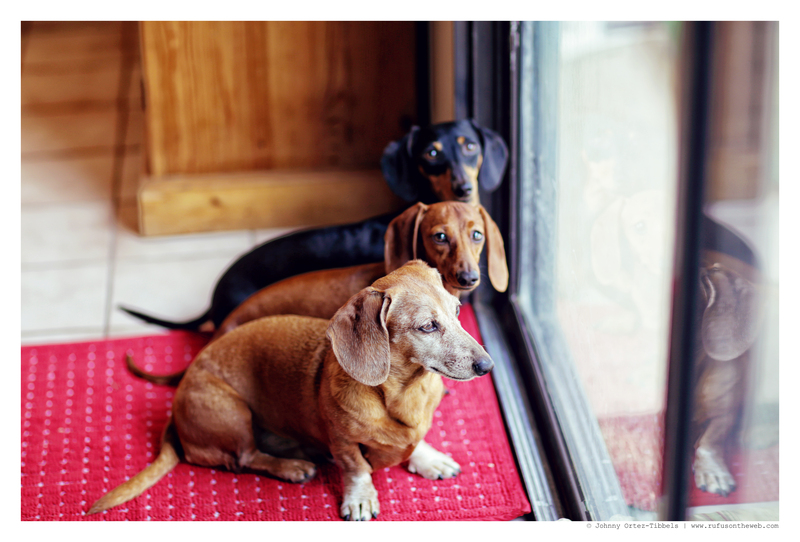 Love your pics of your doxies! !